What does it mean to be both devoted to and in conflict with a powerful religious institution? 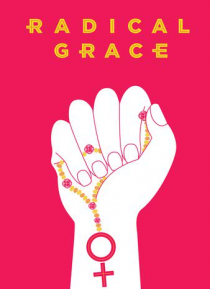 A riveting portrait of feminist disobedience executive produced by Susan Sarandon, RADICAL GRACE follows three fearless American Catholic nuns who refuse to back down after the Vatican censures US nuns, citing their radical feminism. With grit, humor and grace the Nuns challenge the church hierarchy and … win the hearts of not just Catholics worldwide, but also Pope Francis himself.